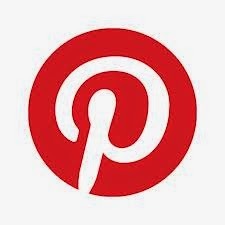 With all the hype in the blogging world over Pinterest on whether to pin or not to pin I followed a link from All Things Beautiful and I read Do You have Permission to Pin over at Corkboard Connections and decided to give official permission for people to pin from my blog. I took the plunge this week and started a Facebook page so if you are on Facebook I would love to connect with you and chat. Please pop on over and like the page and say hello. 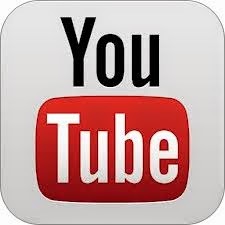 I met some new bloggers and enjoyed surfing the www. I struggled about whether or not to do a product review after I discovered that they wanted life long advertising in exchange for a 90 day use of their site. What would you have done ? Played with lego and built all sorts of amazing structures. Completed week 16 of Core K and Science A. Watched episode three from the The Private Life of Plants. We finished the book Eggs and Chicks. In the Internet-Linked Children's Encyclopedia we read about plants, Victorian Era and Dolphins this week. We used their Quicklinks page to view a few sites on Dolphins. While reading The Arnold Lobel Book of Mother Goose I have noticed that Sir N is starting to understand the subtle innuendo when I am reading these poems to him. It's so cute listening to him giggle at the funny bits. 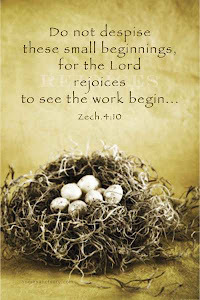 Sarah over at Amongst Lovely things has posted a post titled Ruth Beechick 101. If you are a little worn out and in need of some encouragement. Head on over and check out Sarah's post. 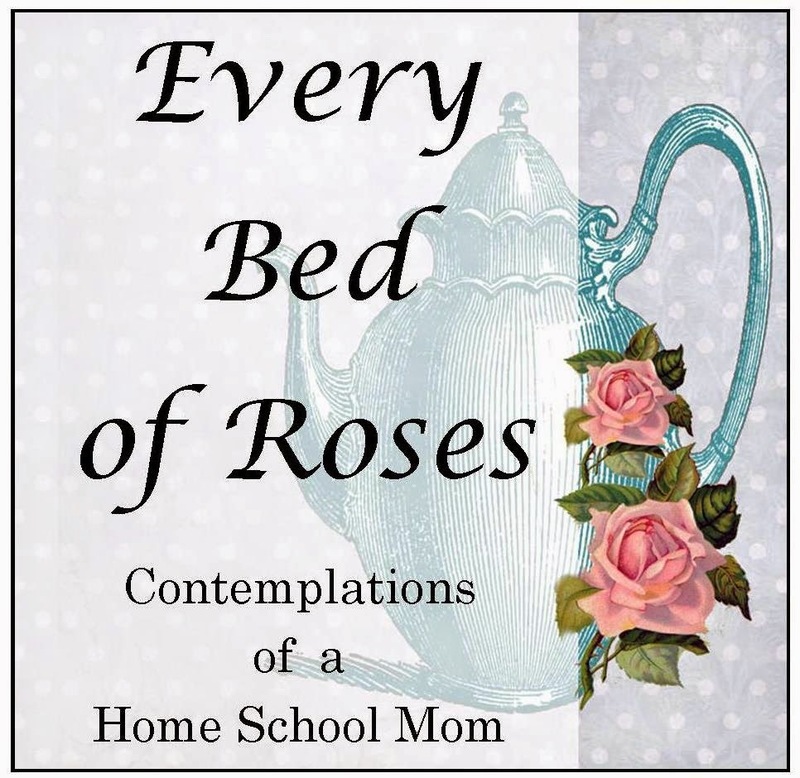 Rebecca over at Mom's Mustard Seeds has written a well balanced post on how she decided on their method of homeschooling. This is a great article to share with new home school Mums and veteran Mums alike. There is a Method To our School at Home. Are you homeschooling in New South Wales (Australia) ? Would like a little insight into how to do your exemption? Pop on over to Rendezvous Junction where you can look at Miss Z (high school) registration, Master J documentation (Year 7) and Miss E Year 1 You can view pdf's of the process and what to submit. My bloggy friend Jo. Jo bloggs over at Princess Warrior Lessons and suffers from hashimotos-disease and this week had to make a very difficult decision to send her boy warriors to school due to complex health issues. Jo has blogged about this heart rending decision and as a result of this majour change is experiencing many feelings and has asked for support. Please pop over and encourage her during this hard time. Last week Saturday evening I joined my father, brother and his kids for a train trip to Etihad Stadium to watch a rugby match. We watched a match between Wales and Australia. Australia won by the skin of their teeth in the very last seconds of the match. It was nail biting and so much fun. It's been at least 30 years since I last joined my Dad for a ride on a train to a match. Monday saw us visit my sister and help her on her newest adventure which just happened to be my favourite thing this week! On Tuesday we joined some fellow home educators and went for a day trip to see The Sea Shepherd. It has been too cold to venture out for the rest of the week so we have been enjoying our centrally heated home. My Mom came over for a cuppa. Helping my sister start her new blog. Maryleen has been blessed with an artistic gift and I love to see the things she has made or the things she is currently working on. I have been encouraging her to start a blog and share some of her creations. The result is Cherished Moments in Time. 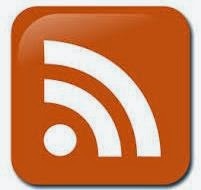 Please pop on over and welcome her to blog land. not making it to the library to stock up on books for our next adventure on Expedition Earth. What are the sorts of things you like to see shared on Facebook pages ? 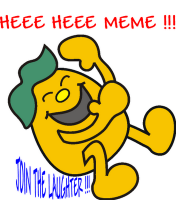 Heee Heee Meme started by Victor with the intention of spreading laughter and hilarity throughout blogland. I was tagged by Vicky and reminded of my need to add a post by Erin. 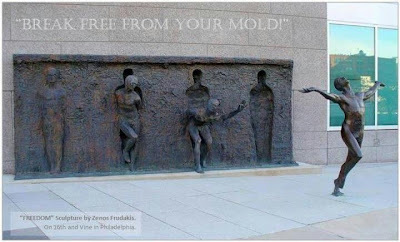 Back in April Jennifer from Little Homeschool on the Prairie tagged me in a Good Random Fun Meme. Strangers Passing Judgement over at Seven Little Australians. Cream of the Crop by Erin about an Australian History living book series which has whet my appetite. Fit for Photography by Peter Lik. Friendship sound advice over at Mrs Clark it's about blogs tea and me. The daily 7 for a highly successful household over at Totally Together Journal. Time Management for Moms over at Totally Together Journal. Starting a Family Game Night over at Totally Together Journal. It's not about winning or losing. It's how you play the game. - Grantland Rice. This post has a great breakdown of family games in three sections: Preschool Games(No reading required), Young School-Aged Children (but still fun for older kids/adults) & Older Elementary-aged children to adult. Soup. It's cold here and the time of the year for old fashioned crock pot cooking and soup. Got any favourites you like to cook ? My husband cooked some trout in the barbeque /smoker. Can't wait to try out the new flavour. I found a great blog via Pinterest called A Year of Slow Cooking. I am keen to try use some of her recipe's. The recipes have been listed in two ways: The Entire Year, in order OR Table of Contents, A Year of Slow Cooking. Plenty of Photography tutorials. This is my latest adventure and I am really enjoying learning how to use a DSLR camera. 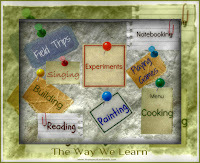 One of my newest projects is looking for home school helps in teaching Character. Sir N has been enjoying playing with his lego. Pinterest has some excellent practical ideas for you. Great friends who support and encourage me. For my new blog friends who inspire encourage and coach me on this blogging journey and the ones who are donating e product for a blog birthday give away. 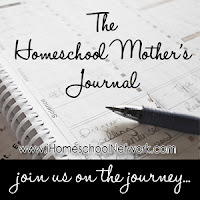 The Home school Mother’s Journal began as a single post on a Friday morning over at The Homeschool Chick, and turned into a link-up for homeschool mothers across the blog-O-sphere to share a piece of their journey with one another each week. The link party has moved and is now hosted over at iHomeschool Network and is open from Friday to Monday so join me in The Homeschool Mothers Journal and lets encourage one another on our homeschool journey. Deborah I need to start up again too. Thanks for the reminder. I wanted to thank you for linking so many times to my totallytogetherjournal site! I am thankful I can be of some help to you in some way. happy friday! You are welcome. I enjoyed poking around and reading. Keep up the journaling! I love that picture! And I liked you on facebook. I love the last picture you shared...too cool! Thanks for sharing these links, Chareen. It's been very interesting to browse them, this evening.